Hello! If you dont like to try new games for free then stop reading now. Still here? 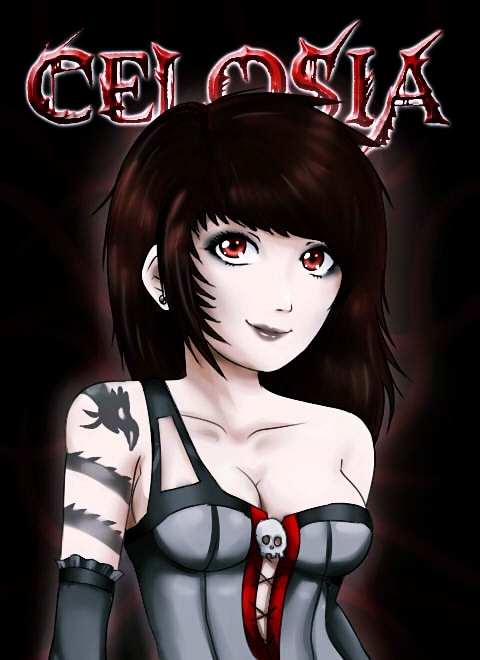 Then the next thing you will want to check is the Downloads page Indiedb.com and download a demo copy of Celosia. Then (hopefully) you will spend a few hours of enjoyment/frustration and after that you can tell me what you liked/didn't liked + report any bugs you have found. Have fun! NOTE: This demo version is from the alpha version, everything that you see may be changed or removed in the final version! Alpha version of Celosia. Play it as much as you like and have fun! Don't forget to give us feedback! I like the idea! Great job guys. This looks very fun nice job! I was lookin for casual game like that for some time cant wait to see it done! Thank you, I hope that you will like the finished game even more.